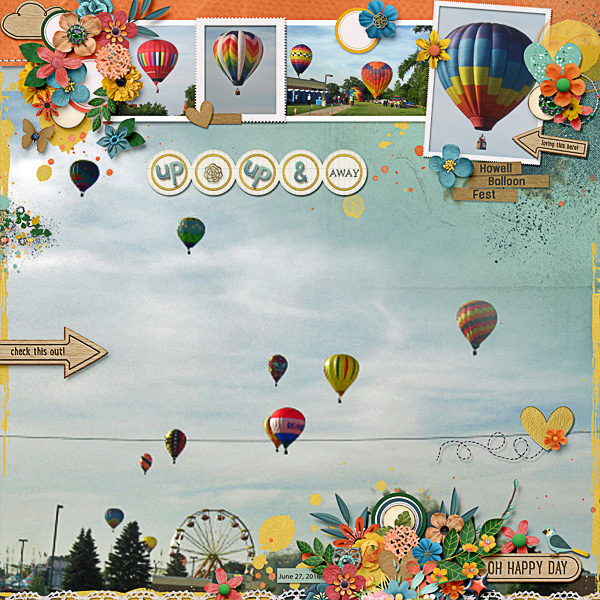 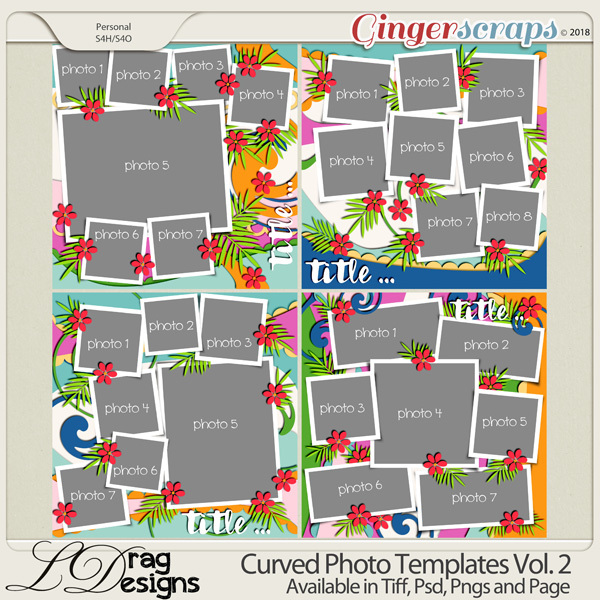 If you are a fan of big photo layouts, then you need to check out Heartstrings Scrap Art’s latest template set called The Bigger Picture #12. 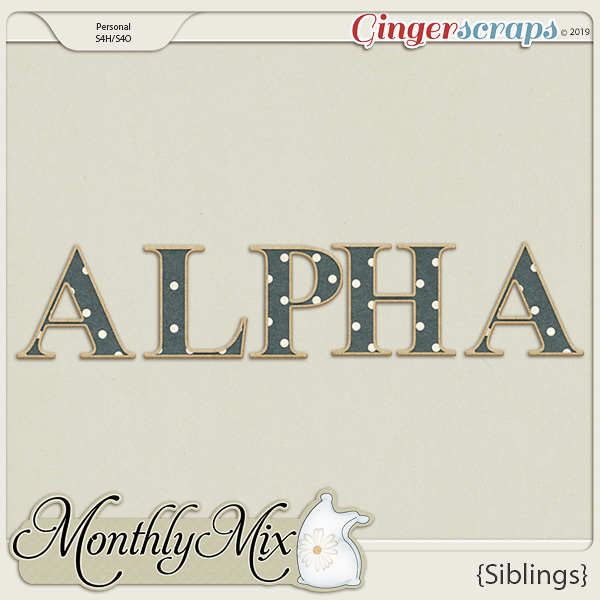 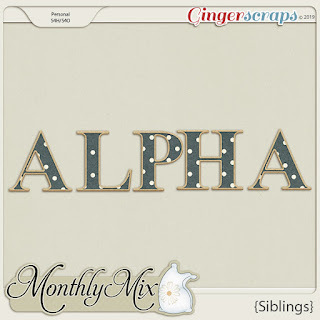 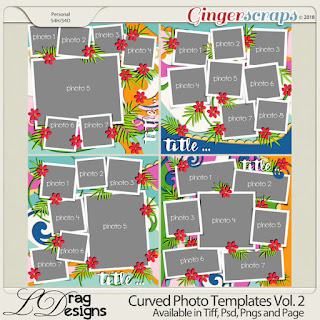 I used a few new items from Clever Monkey Graphics with this awesome template. 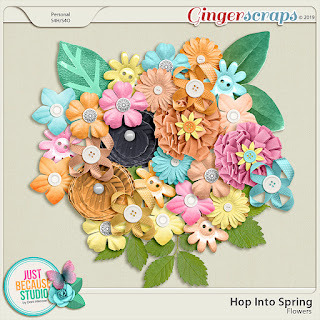 The first is called Spring Floral which is an eclectic springy kit perfect for all sorts of springtime or summer layouts and it really is bursting at the seams with all sorts of blooms! 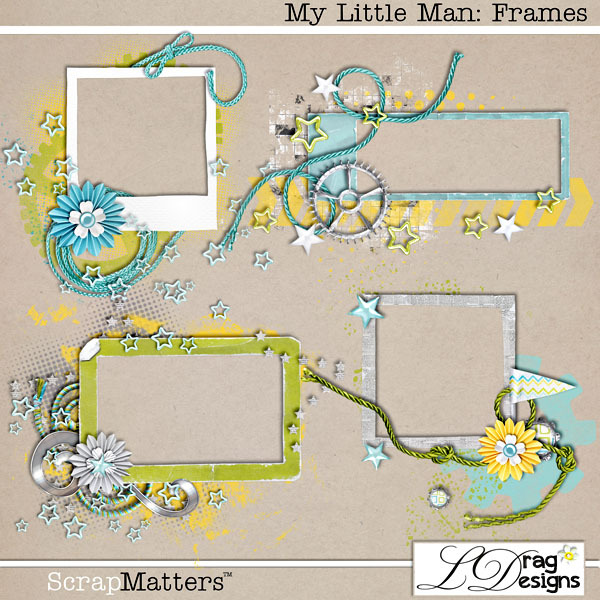 I also added a few Stamp Frames from Postage Stamp Frames to add a bit more emphasis on a few of the photos in the layout…. 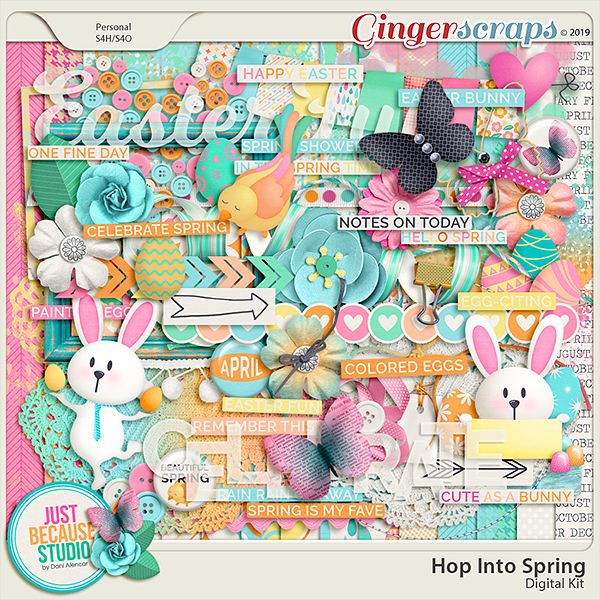 This month’s siggy challenge is to show off something you are excited about or looking forward to for during April. 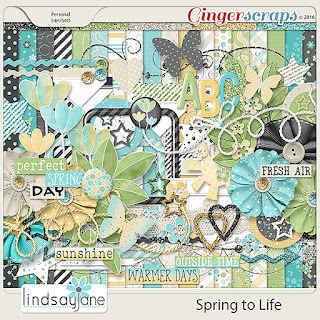 I just want to see some warmer weather so we can enjoy the outdoors and fresh air.. 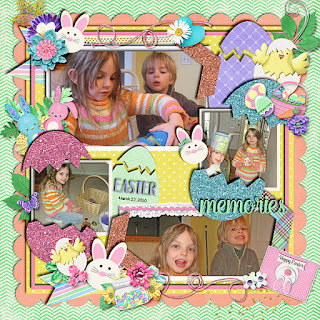 I used a kit called Spring to Life by Lindsay Jane Designs which is great for showing off Spring memories. 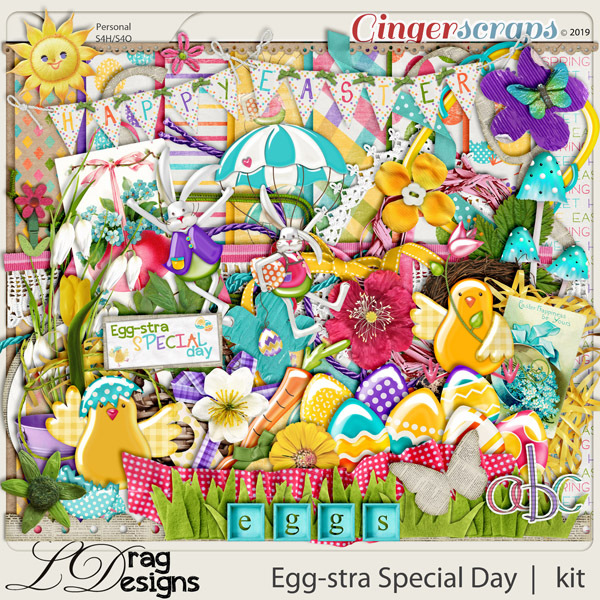 Just in time to celebrate your Easter festivities in style…. 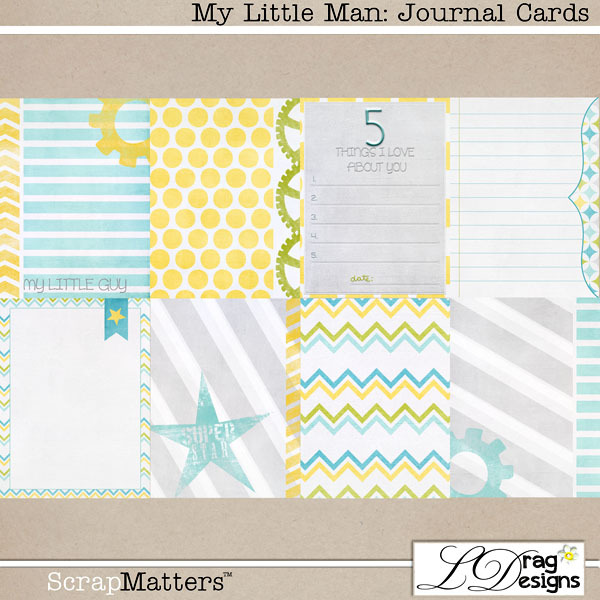 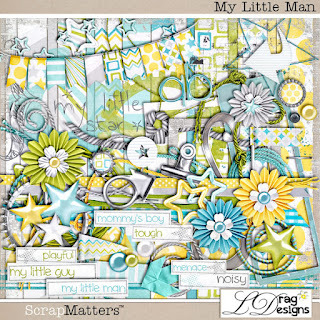 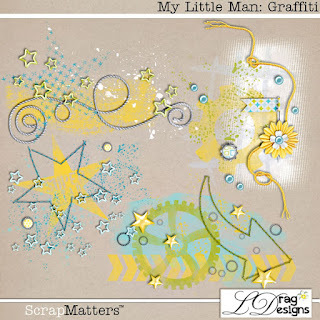 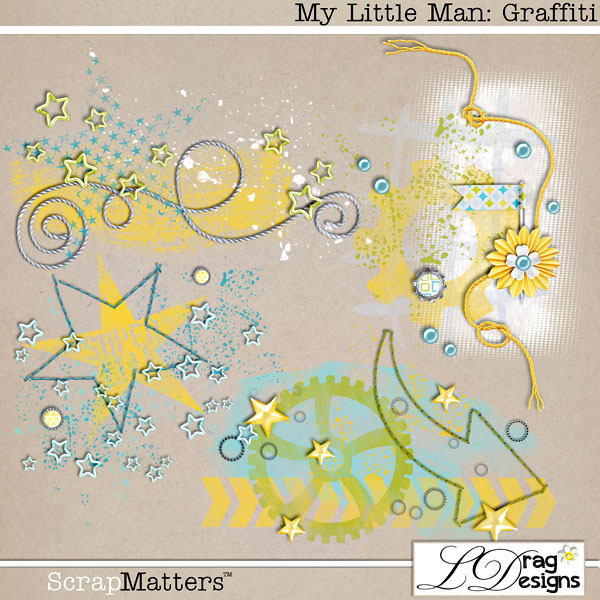 Want to scrap about your little men? 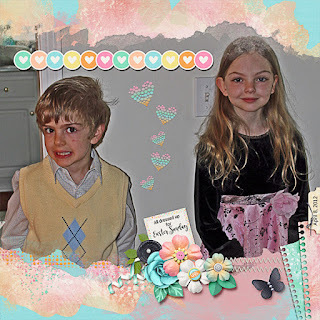 Talk about their adventures or mischief? This collection allows you to do it all! 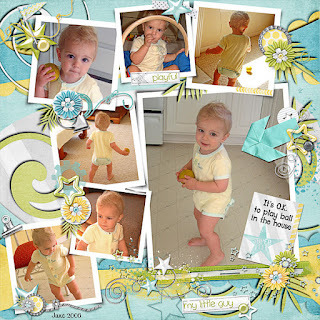 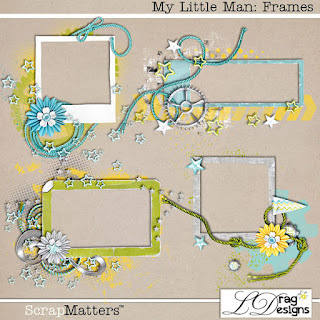 I used this sweet kit along with a Curved Photo Template in this layout. 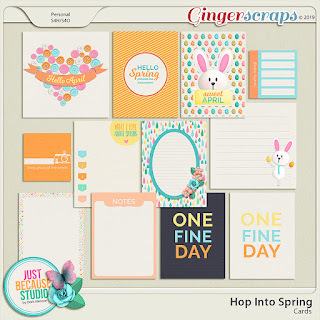 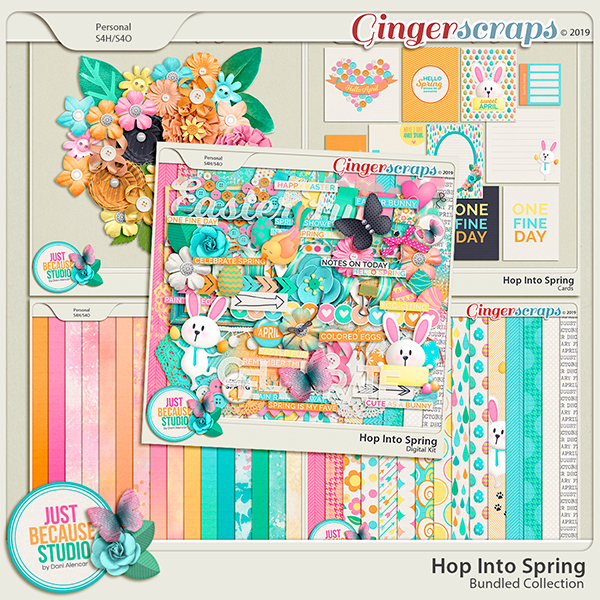 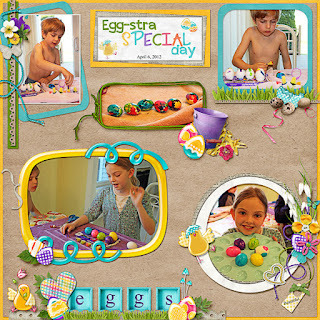 Hop Into Spring by JB Studio celebrates Spring, Easter, and the month of April. 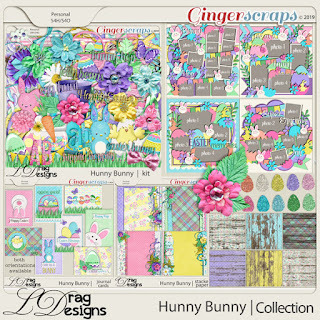 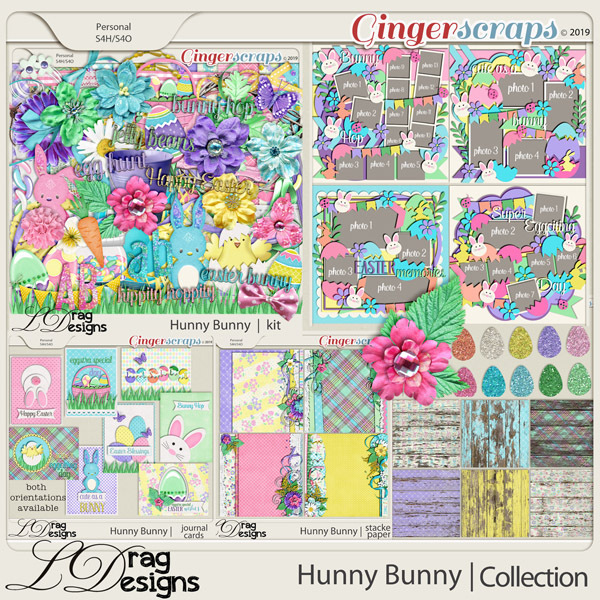 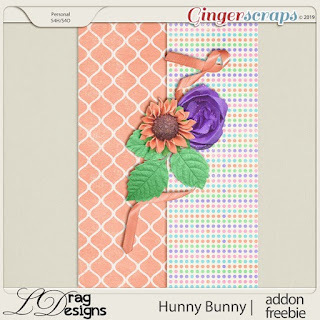 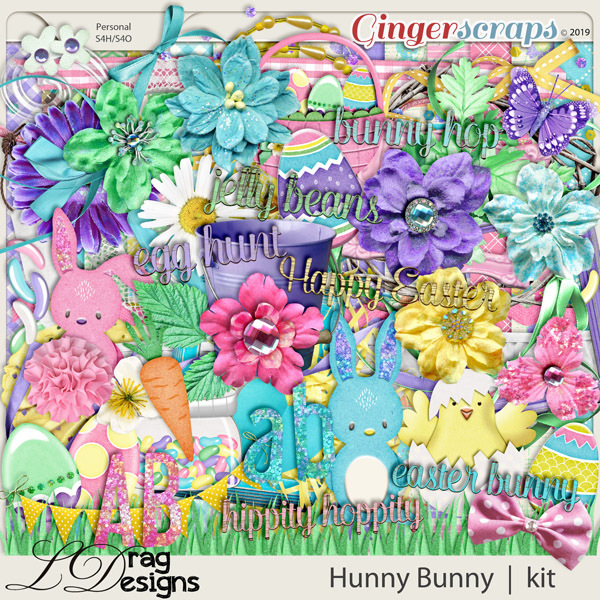 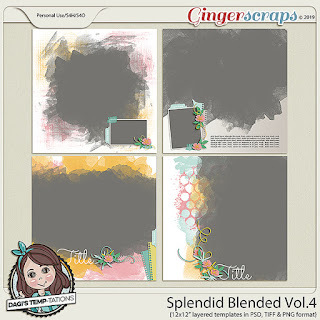 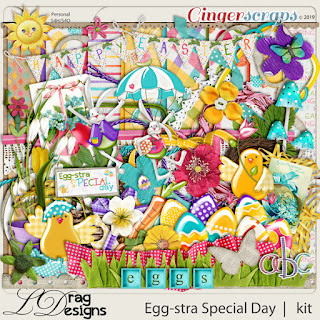 I used this bundle along with a template from Dagi’s latest release called Splendid Blended Vol 4.
forums scrap, scrap and other galleries.Post all layouts necessarily the DSB gallery and gallery DST. 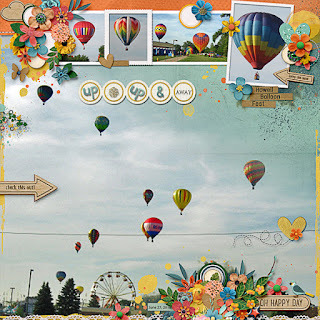 - Publicize the most you get the layouts and along the preview of kit that worked, this disclosure may be, facebook, pinterest, blog, forums scrap, scrap and other galleries.